expert advice on financial & consumer issues. 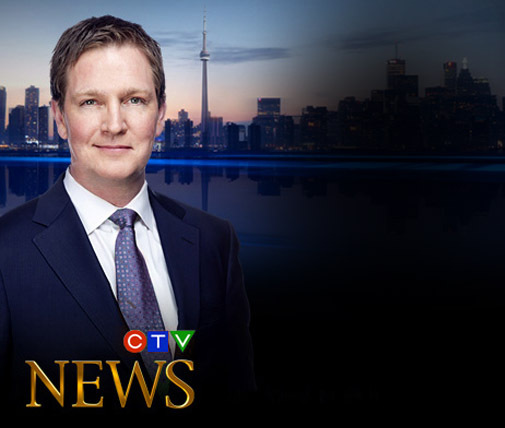 CTV News Toronto & CTV Canada AM. Week days at noon, 6 pm and 11:30 pm. For your next event Book Pat Foran to speak. "I'll pay this book the ultimate compliment... I'm buying copies for my university kids!" 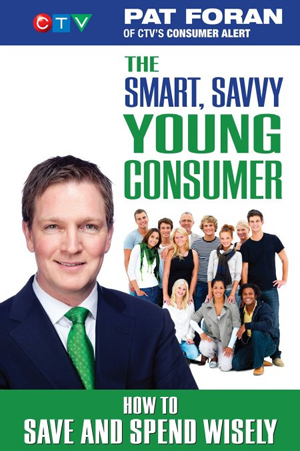 Dave Chilton - Author of "The Wealthy Barber Returns"
"This is must-have financial education for a new generation... Your children & grandchildren." mistakes and get the biggest bang for your buck. This book is long overdue."